Opportunity and position information: Automotive Service Advisor needed in Elko, Nevada! Opportunity and position information: Service Advisor needed! Opportunity and position information: Ford Service Advisor needed in Silver Spring, MD! Opportunity and position information: Jeep dealership Service Manager needed! 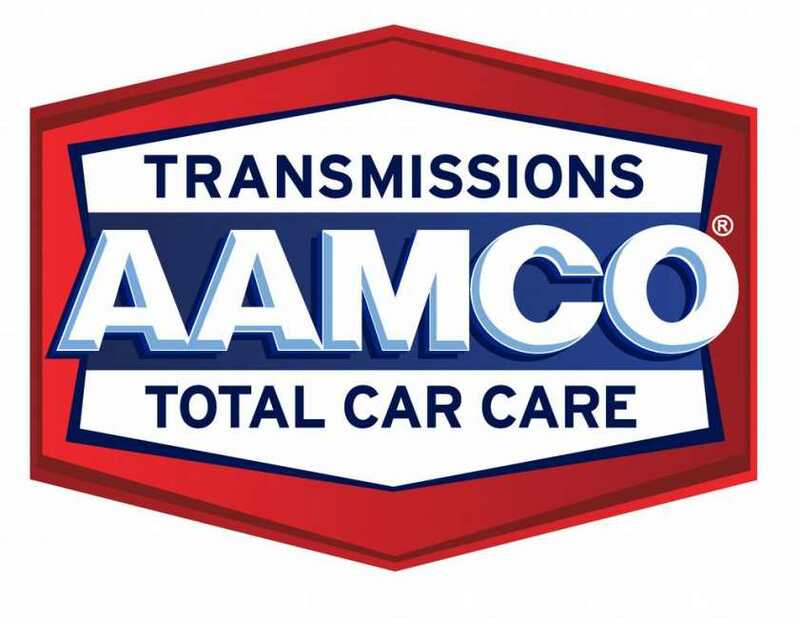 Opportunity and position information: Service Advisor opening at The Auto Clinic in Lee's Summit, MO.